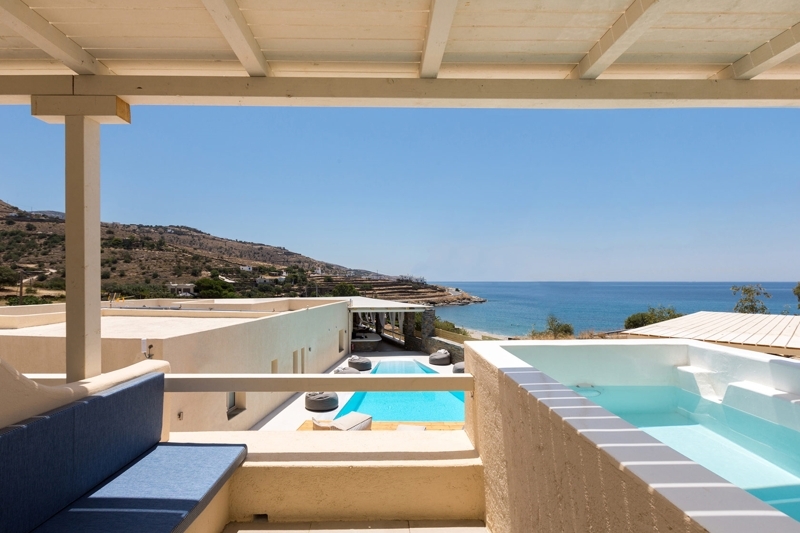 Anamar Kea Hotel **** - Explore the best destinations! 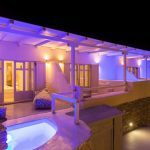 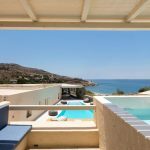 The Anamar Kea Hotel is located in Koundouros, just 50 meters from the beach.Koundouros is located in the southwest of the island of Kea. 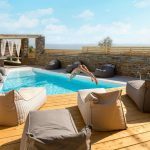 The Anamar Kea Hotel consists of 16rooms, Superior Garden View, Superior Sea View, Junior Suites Sea View with Jacuzzi, designed in the traditional style of the island, with all modern comforts. 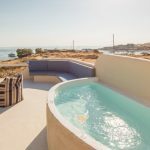 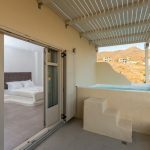 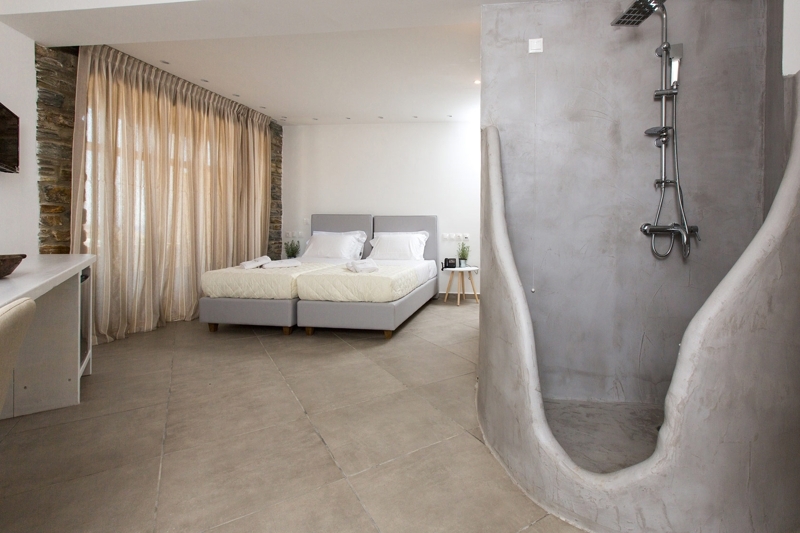 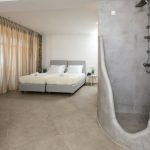 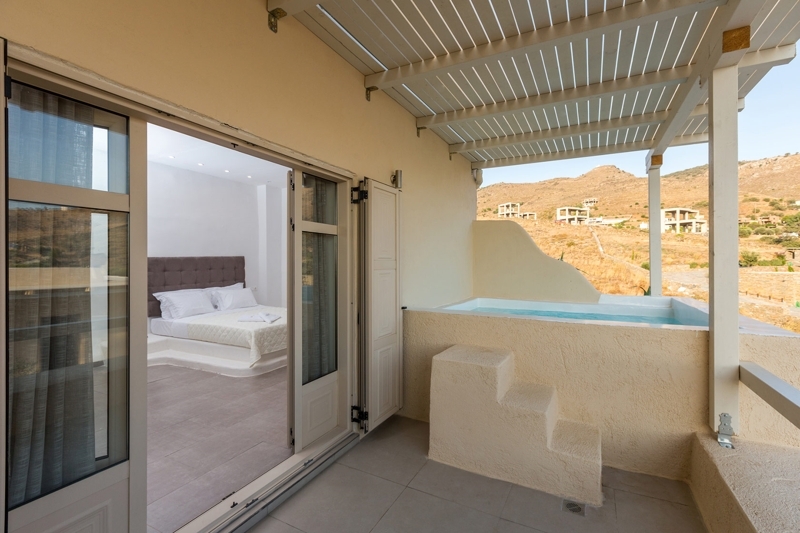 The rooms and suites at Anamar Kea Hotel are equipped with a flat-screen TV and a bathroom with built-in rain shower, hairdryer and free toiletries. 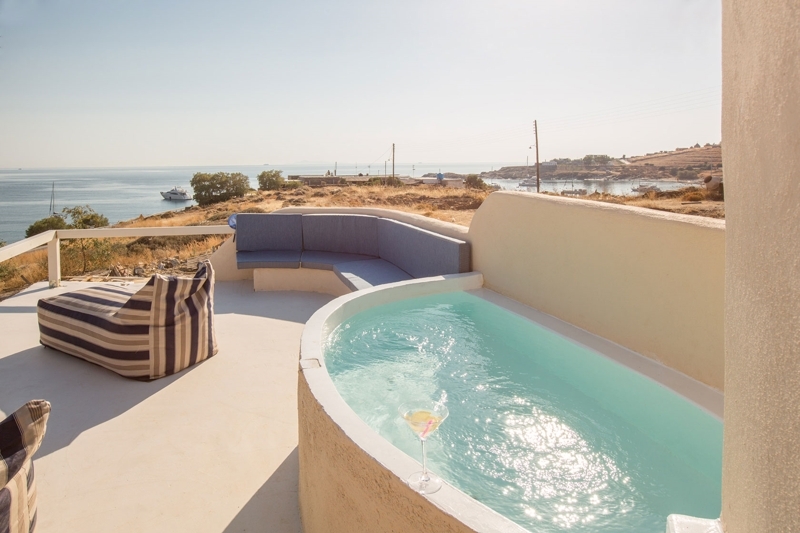 Some units have a seating area to relax in after a busy day. 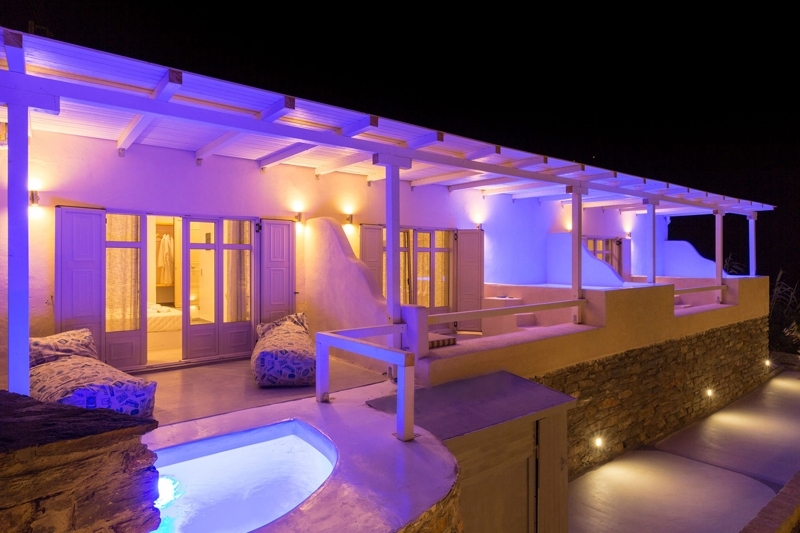 The Anamar Kea Hotel has a swimming pool, a pool bar, a breakfast lounge, and Restaurant. 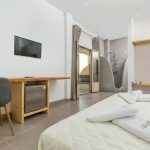 The Kea Port, connecting to Lavrio Port, is 23 km from Anamar Kea Hotel, while the lively Vourkari is at a distance of 26 km. 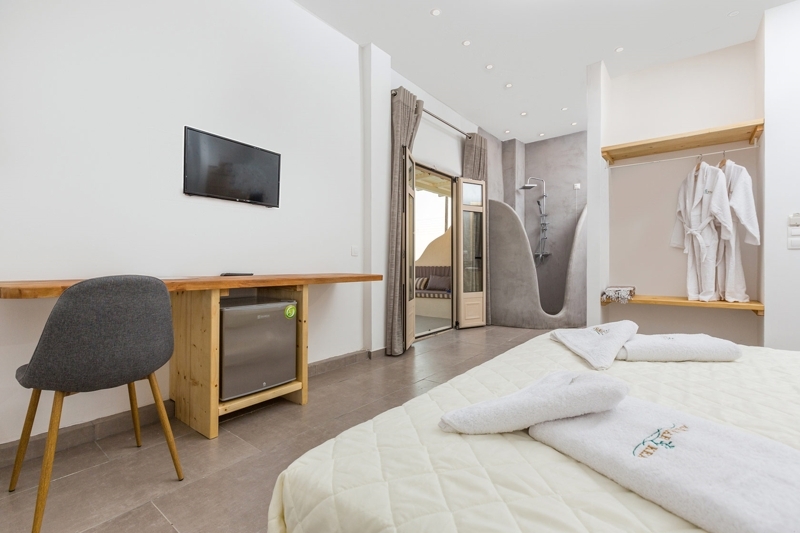 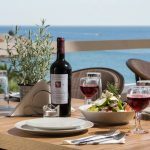 Our philosophy is to provide high-standard accommodation for all our guests in an environment that combines the Greek way of hospitality with the comforts of the modern life. 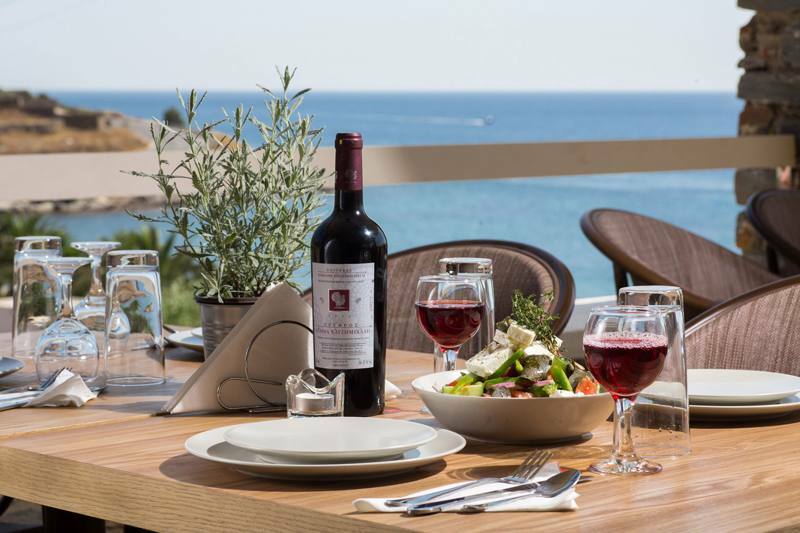 Goal is to offer warm hospitality and great memories.